Special Music Features Produced with music aficionados in mind! Love music? 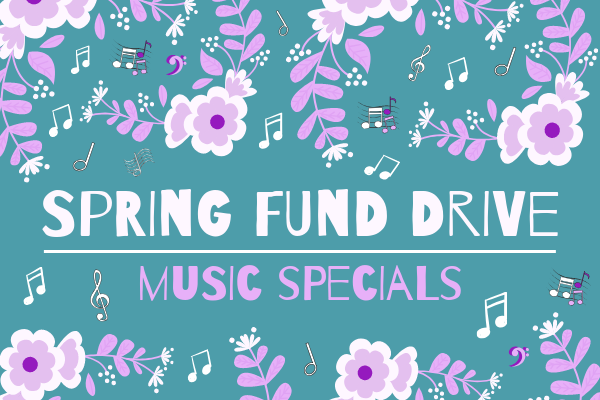 Don’t miss out on our excellent lineup of music specials airing during our Spring Fund Drive! These will be one-of-a-kind shows, curated by the KGNU DJs you know and love. Love music? 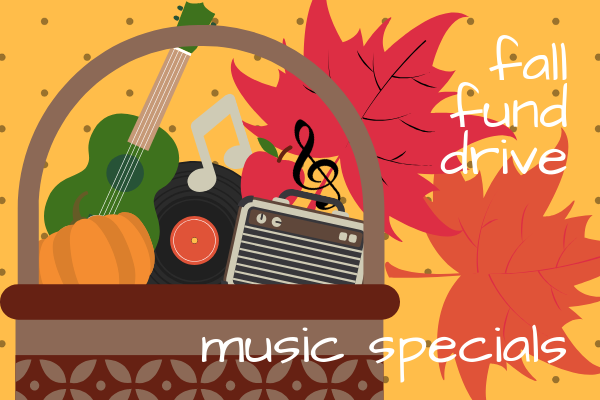 Don’t miss out on our excellent lineup of music specials airing during our Fall Fund Drive! These will be one-of-a-kind shows, curated by the KGNU DJs you know and love. Love music? 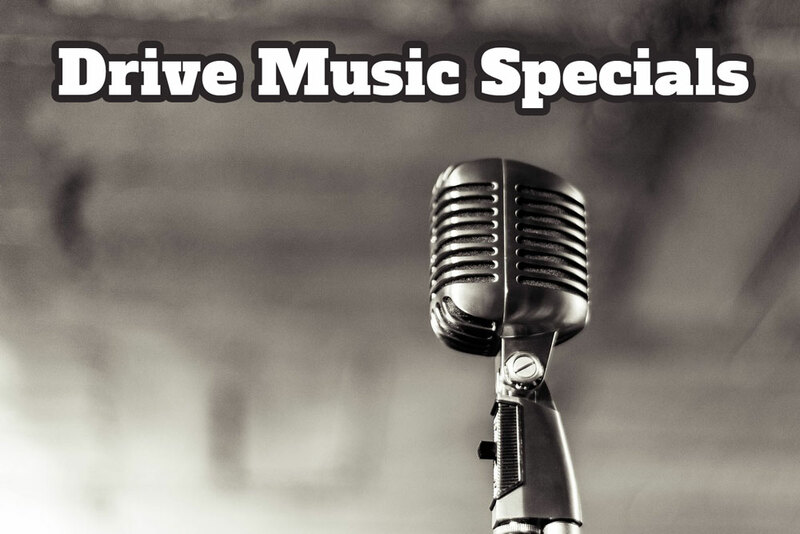 Don’t miss out on the multitude of music specials airing during our spring membership drive!!! These will be one-of-a-kind shows curated by KGNU's volunteer DJs. KGNU is excited to work with the Underground Music Showcase for 2016! 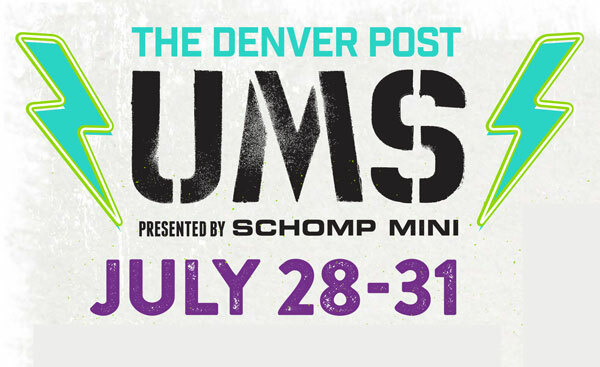 We'll be there all weekend, live tweeting the event – follow us at @kgnumusic for our coverage of the weekend's shows, which include Poliça, Allah-Lahs, Thee Oh Sees, and TONS of local groups!